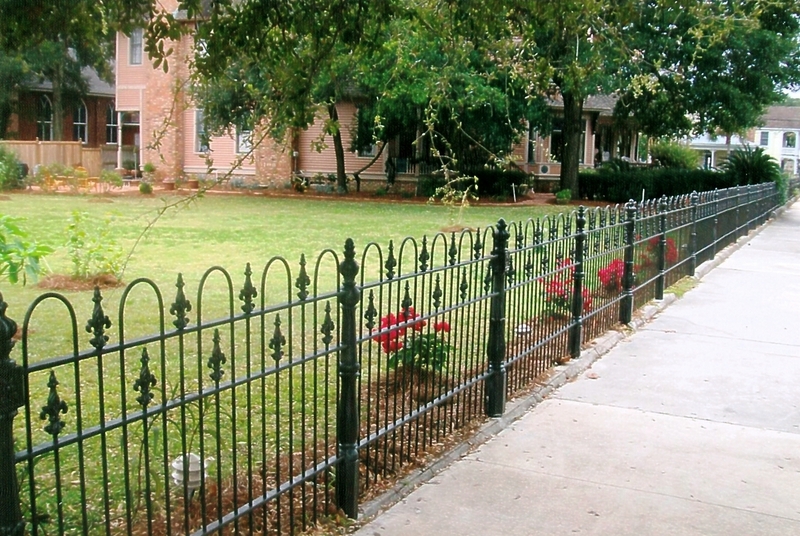 Lone Star Fence and Construction bids and builds construction projects in Houston and the surrounding areas. We construct chain link fencing for your restricted areas, iron fencing for your community projects and wood, vinyl or masonry fencing for your property. Lonestar Fence and Construction installs reliable commercial automatic gates to secure your business from invasions. Available automatic gate options include slide and swing gate operators, entry and intercom systems or proximity card entry systems.